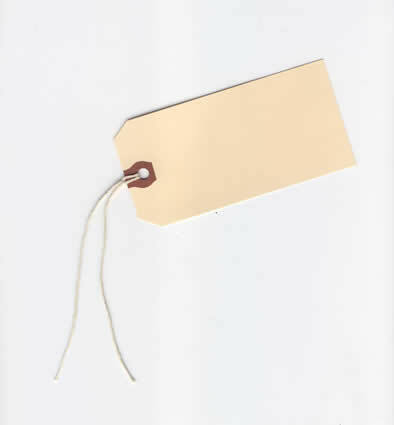 The type of toe tag a mortuary uses is a matter of preference. Now you have the choice too! For those of you who want non-printed toe tags, well here they are. We carry both printed toe-tags and non-printed toe-tags. Both are completely authentic and used by mortuaries and hospitals around the country. These are great as gags, perfect for Halloween invitations, high school reunions or whatever! Imagine the looks you'll get when you attach these to your luggage!